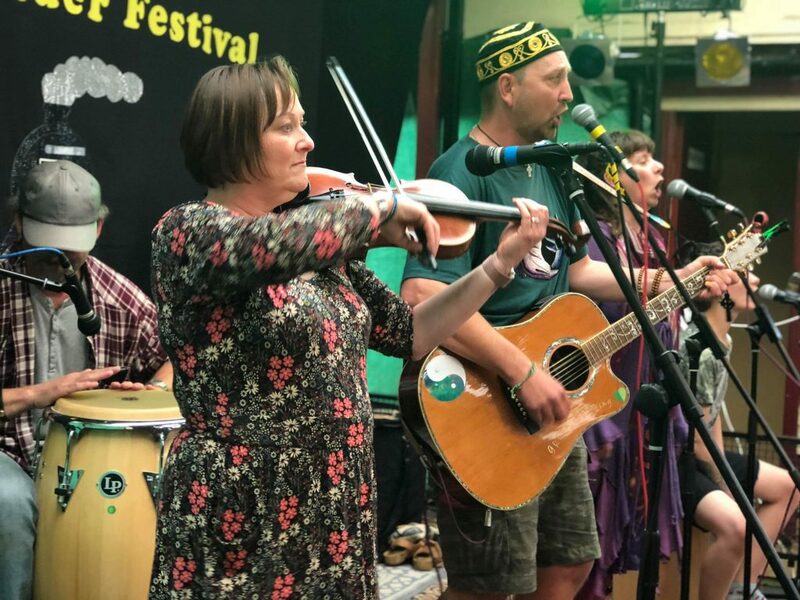 The 11th Annual Cleethorpes Folk & Cider Festival will be bigger and better than ever as it returns for another year with more live music and cider across the Bank Holiday weekend! There will be Live Music, Morris Dancing, musician and singaround sessions, and in excess of 100 ciders and real ales from an external bar and of course our very own ‘Signal Box Inn’. There will be something for everyone! Make sure you visit our Facebook event page for all the latest updates and make sure to hit the attending button! The full list of drinks available will be announced the week of the Folk and Cider Festival. The event is free to enter with charges applying for drinks and train rides.